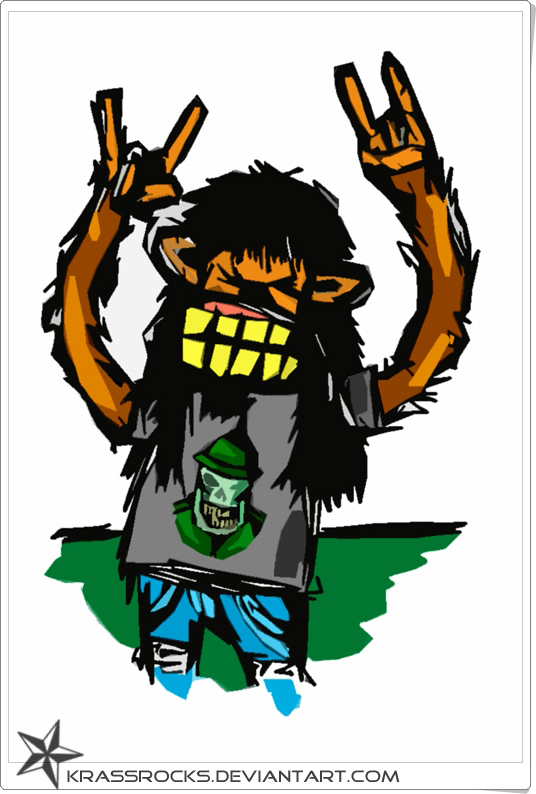 I discovered the term “metal monkey” today and found myself quite amused. Though it sounds like a term a barfly might use in requesting the next round of shots for his compatriots, the metal monkey turns out to be a Chinese astrological symbol, an apt subject for today’s Chinese New Year. Once in two months, in the night of a Metal Monkey day (according to the sexagenary cycle in the Chinese calendar), while one sleeps, the three demons leave the body and go to the Heavenly god and report to him the sins of the person they inhabit. Then the Heavenly god shortens one’s life span according to one’s bad deeds. Here is another aspect of the 3 monkeys that mirrors what testers do: report on the failures of the whole to the powers that be. Now, we don’t want to be termed demons, so we must do this respectfully but honestly. We must also be careful to focus on what is most important or be accused of nothing better than random or automated testing. Ford! There’s an infinite number of monkeys outside who want to talk to us about this script for Hamlet they’ve worked out. For user experience professionals, a wireframe monkey merely churns out rapid prototypes rather than performing ideation and problem solving. Yet another mindless monkey. Given the choice between monkeys, I myself would prefer to be metal.